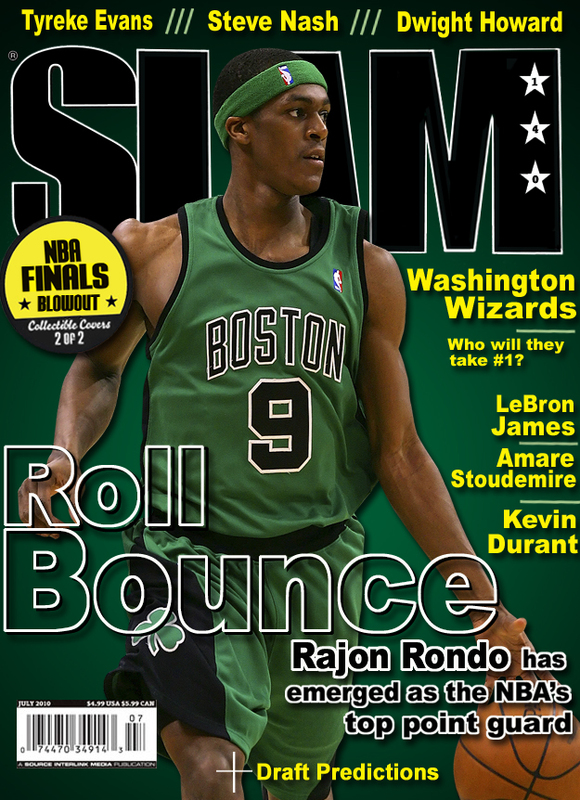 Rajon Rondo is the new Green Monster. 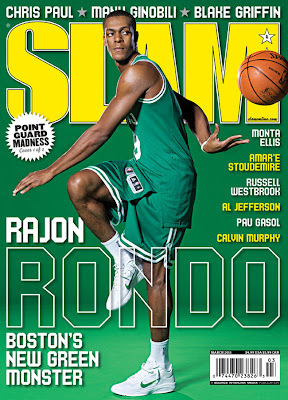 By the way...here's the last time he was on... Do you know when it was??? 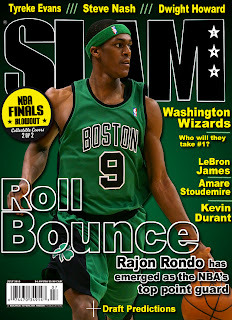 About time Rondo got some love. 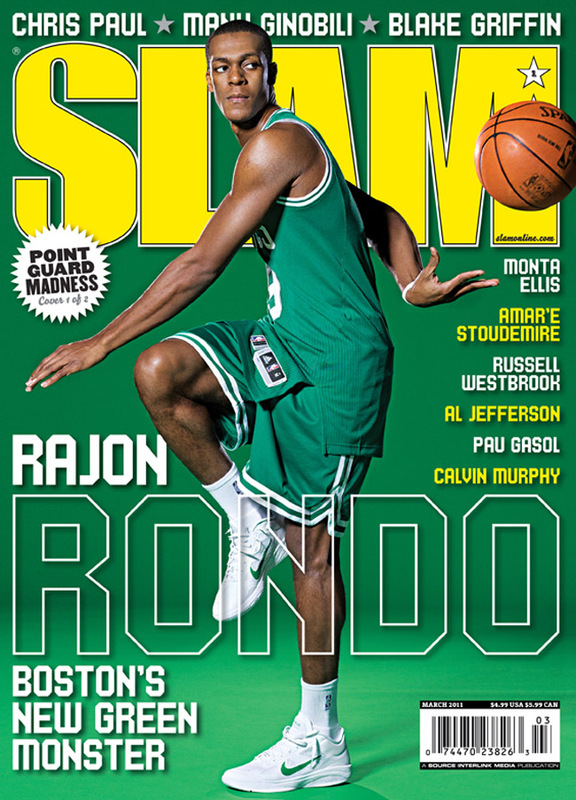 He's the quarterback of the celts.